Can my custom domain redirect to my website? If you've set up a Custom Domain (available on our Enterprise plan) you can also set it up to redirect to your website if someone visits it directly rather than going to your Qwilr page. So for example let's say your domain is proposals.mydomain.com and you send someone a link to a proposal like https://proposals.mydomain.com/My-Project-ol9R7y3A. If they instead opted to visit proposals.mydomain.com directly they would be taken to the Qwilr website by default, but you can change this setting to take them to your own domain instead. To do this head to your account settings and scroll down to the Company Details section. From there make sure your details are filled in. 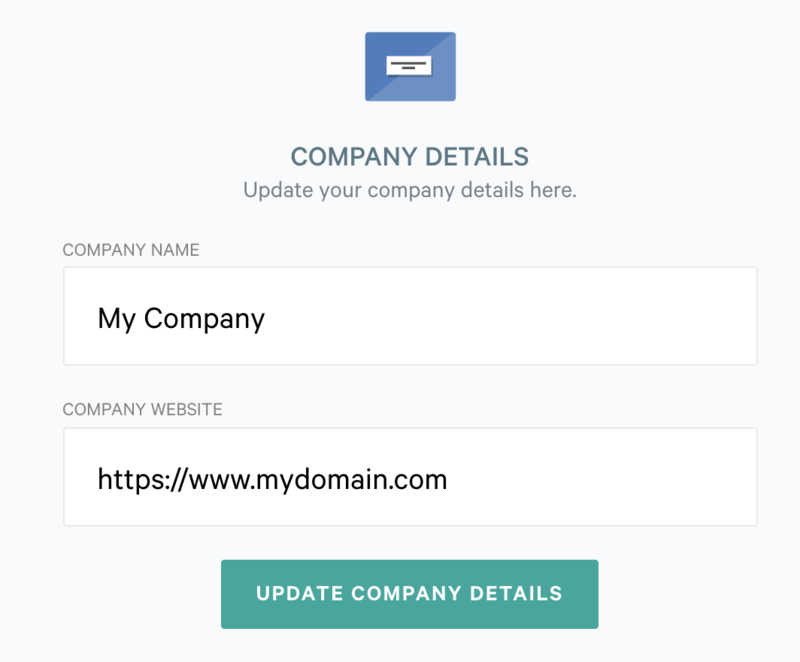 The Company Website field is what will be used to redirect your clients to if they access your custom domain. Click on the update button and then you're done!